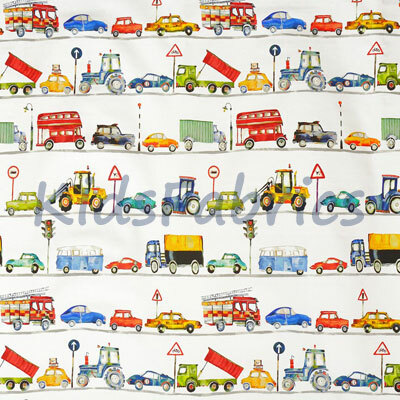 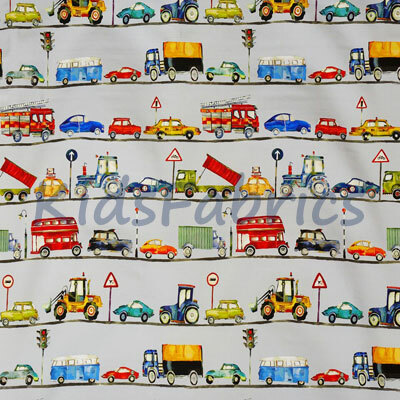 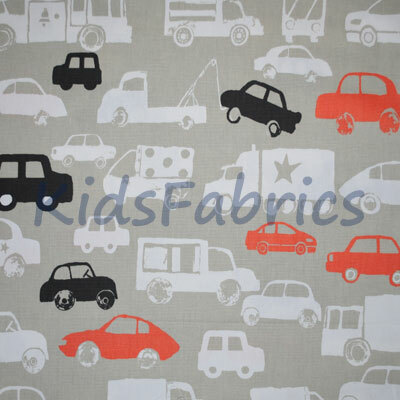 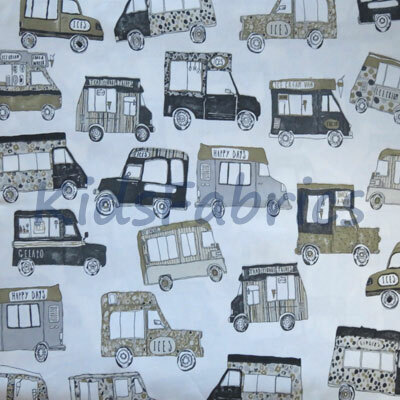 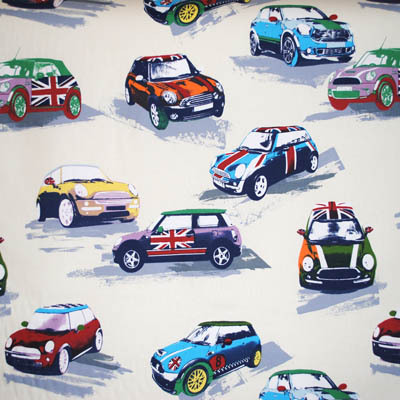 Vehicles and travel themes for kids rooms. 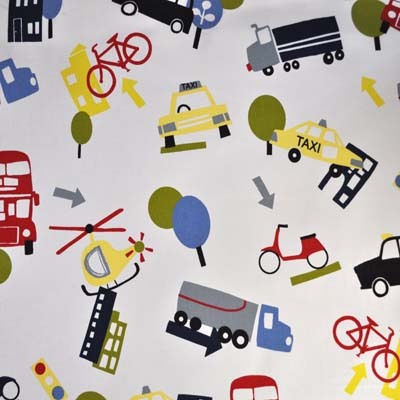 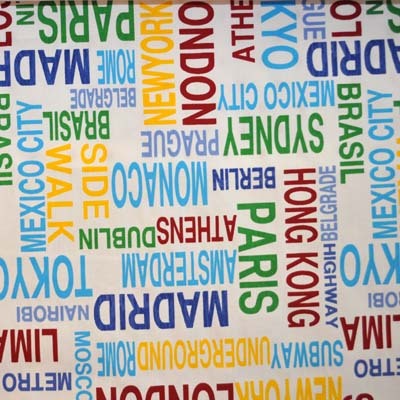 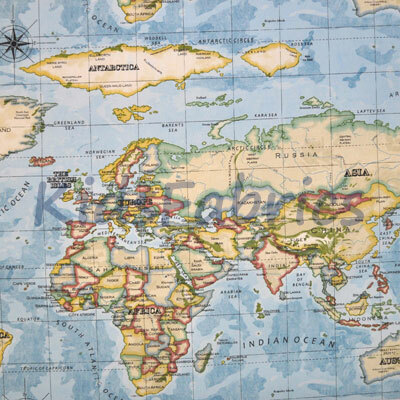 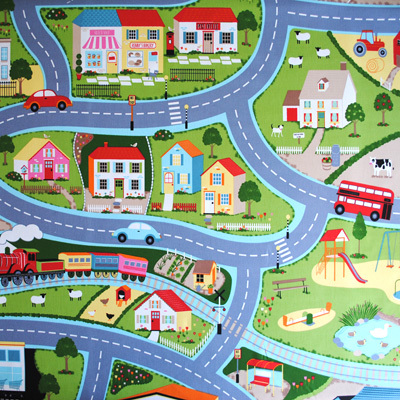 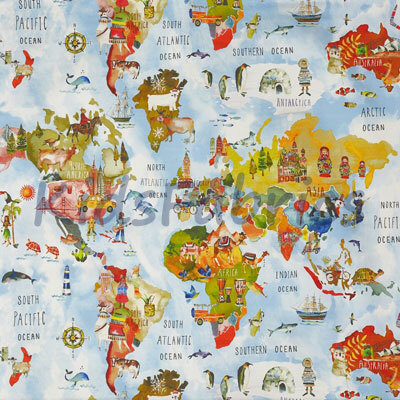 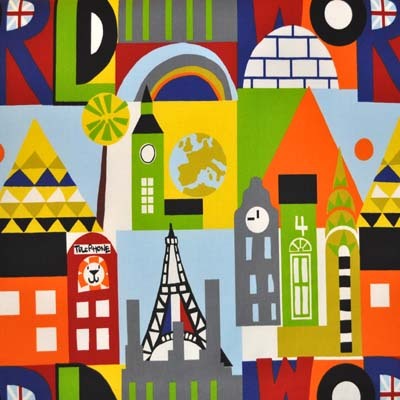 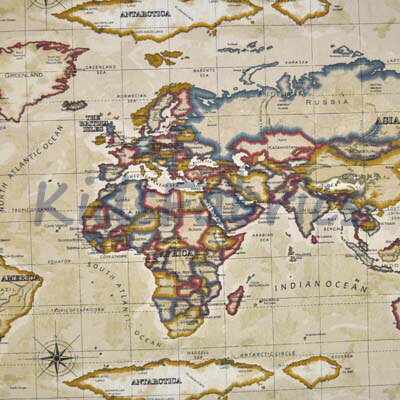 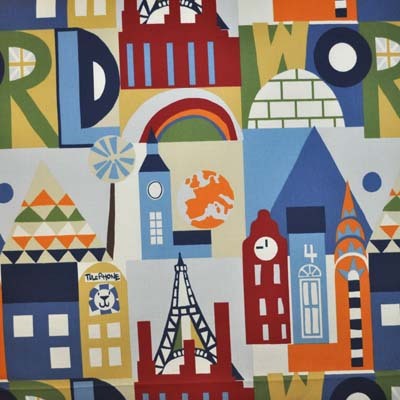 World maps and city landmarks, trucks, cars, lorries, ice cream, camper vans, bikes. 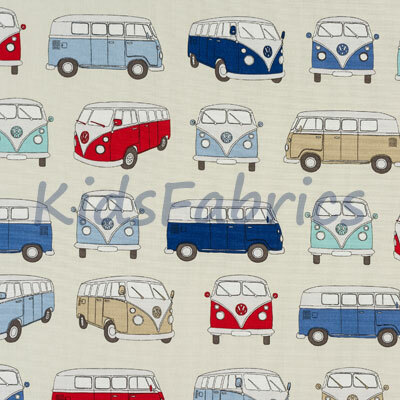 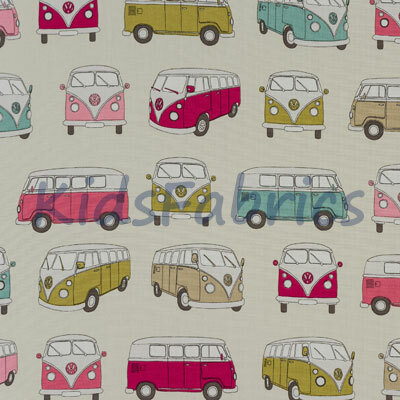 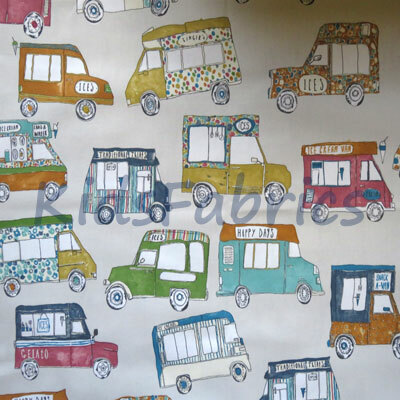 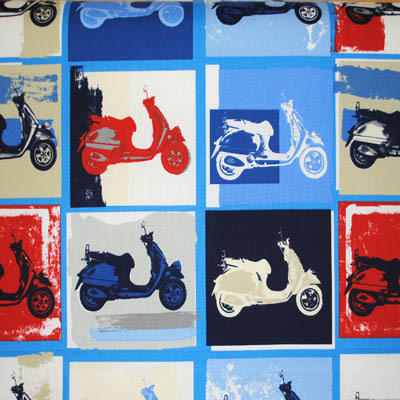 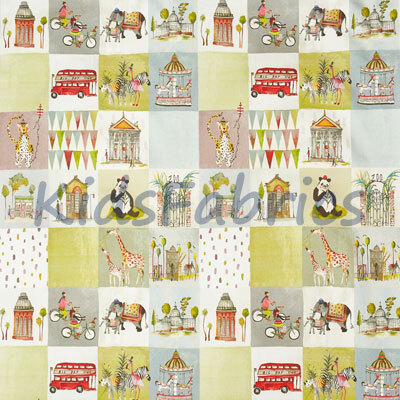 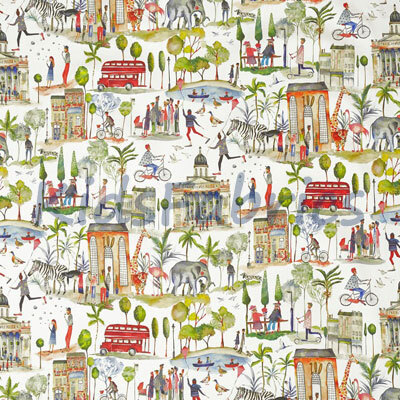 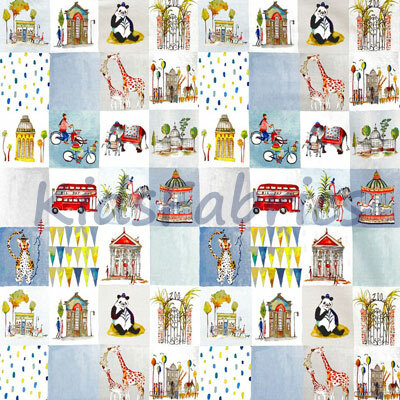 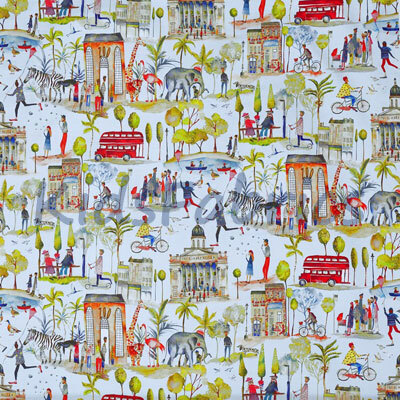 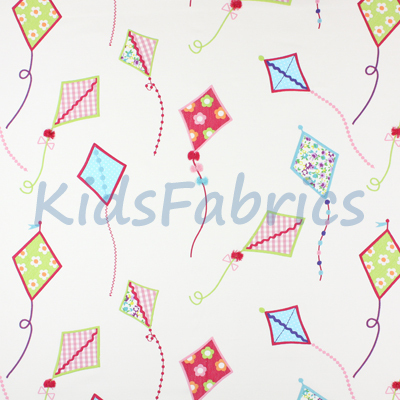 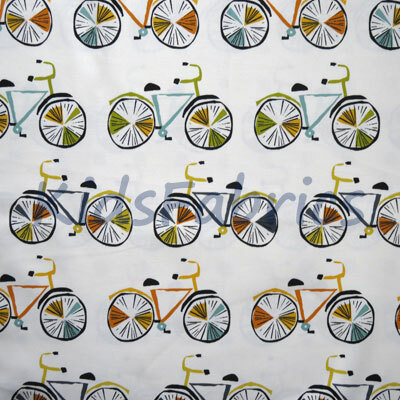 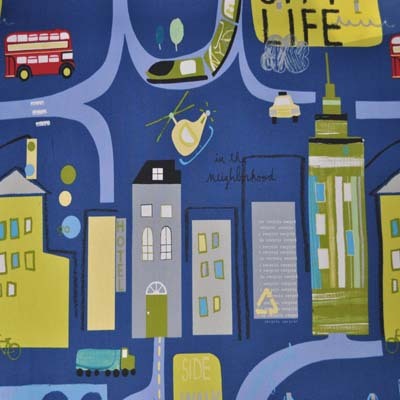 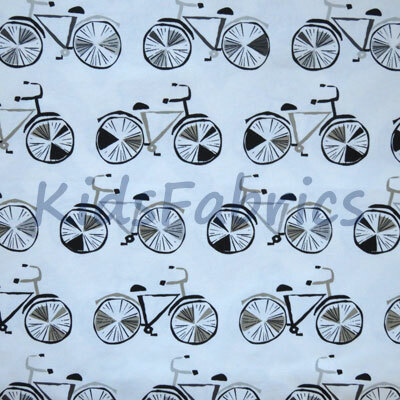 All designs in 100% cotton furnishing fabrics for curtains, blinds and general furnishings.